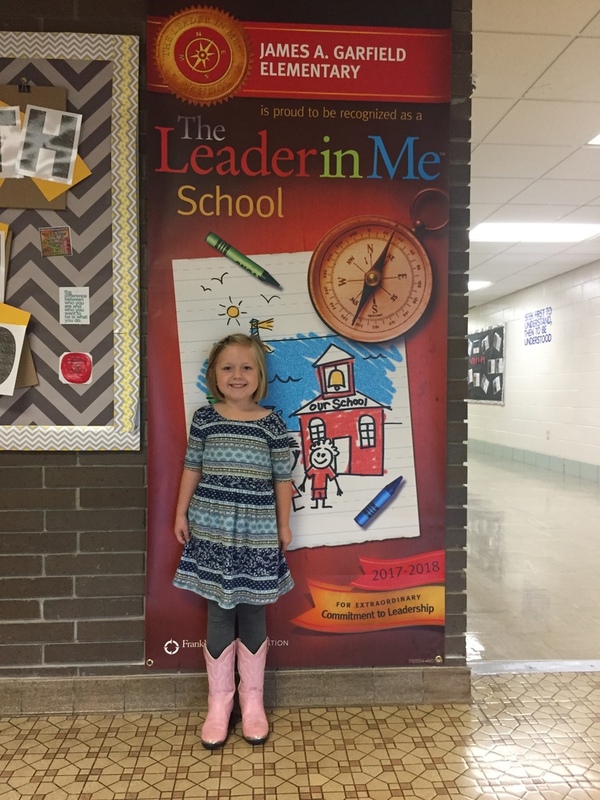 Congratulations to Rylan Lipply on being selected as the JAG Elementary Student Spotlight! Rylan is a kindergartener who enjoys math, is left handed and has two sisters. In her spare time she enjoys going bowling. Rylan wants to be a teacher and mom when she grows up. She loves displaying the JAG Core Value of Kindness and appreciates it when people are nice. Congratulations Rylan on being selected as the JAG Student Spotlight!